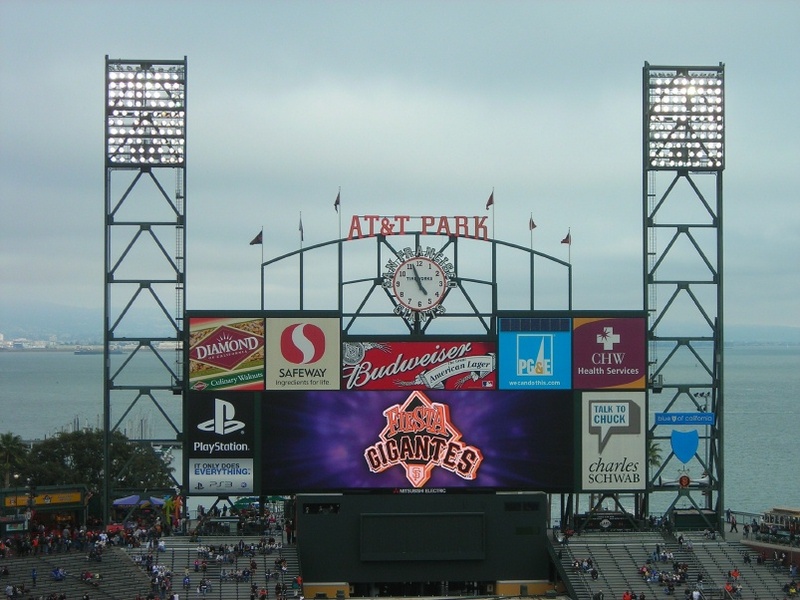 When it opened in 2000, the Giants' new ballpark was called Pac Bell Park. SBC (Southwestern Bell) took over Pacific Bell. The ballpark became SBC Park in 2004. ATT took over SBC and the ballpark became AT&T Park in 2006. The sponsorship deal originally signed with Pac Bell expired at the end of last year and the ballpark will now be called Oracle Park. I will use the name as little as possible. I wish teams did not feel the need to sell the names of their ballparks.